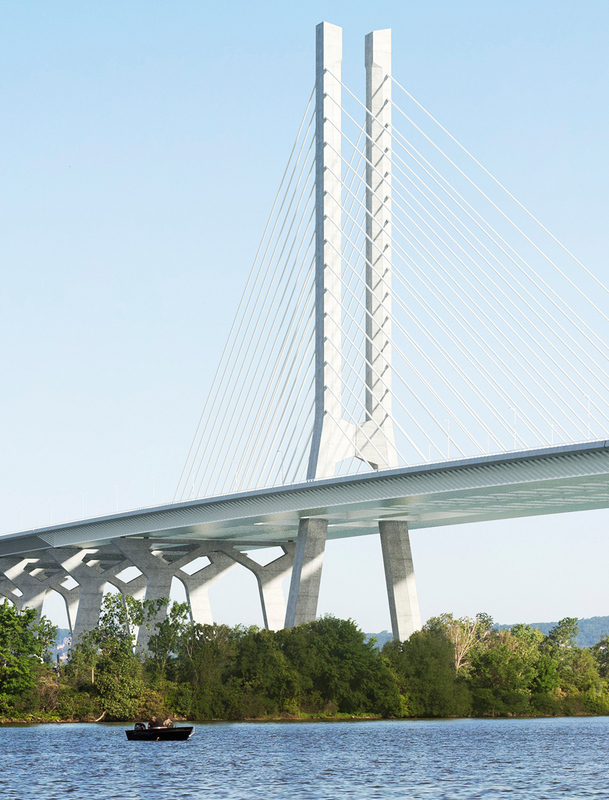 Signature on the Saint Lawrence Group was chosen to carry out the design, construction, financing, operations, maintenance and rehabilitation of the New Champlain Bridge Corridor Project. This initiative is being conducted under a public-private partnership agreement with the Government of Canada. Within the Design and Construction Group, there are two design teams, one responsible for the new Champlain Bridge, the other one for the highway portion of the project. Following the completion of the construction of the new Champlain Bridge and its accesses, Signature on the Saint Lawrence Group will operate, maintain and rehabilitate the new bridge for a period of 30 years.